Manos del Uruguay WOOL CLASICA (100% wool; approx. 100g/138 yds), 3 sk. 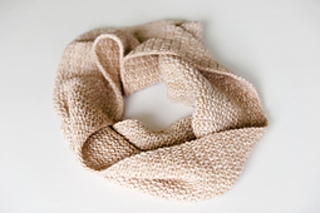 This chunky double-wide cowl is knit in a combination of garter and rib stitches that creates a fully reversible thick, springy, and textural fabric. 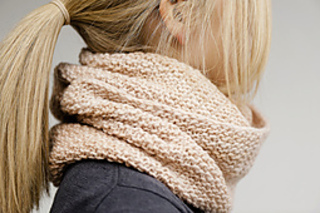 Wear it doubled or hanging straight down for a quick (and warm) outfit accessory.